Year two have really enjoyed exploring Christmas traditions today. 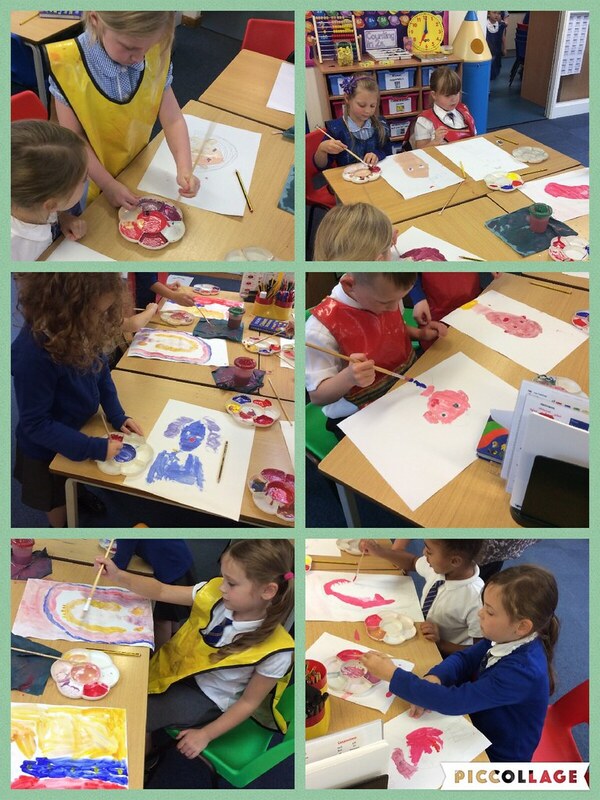 Year 2 Art week: our final pieces! 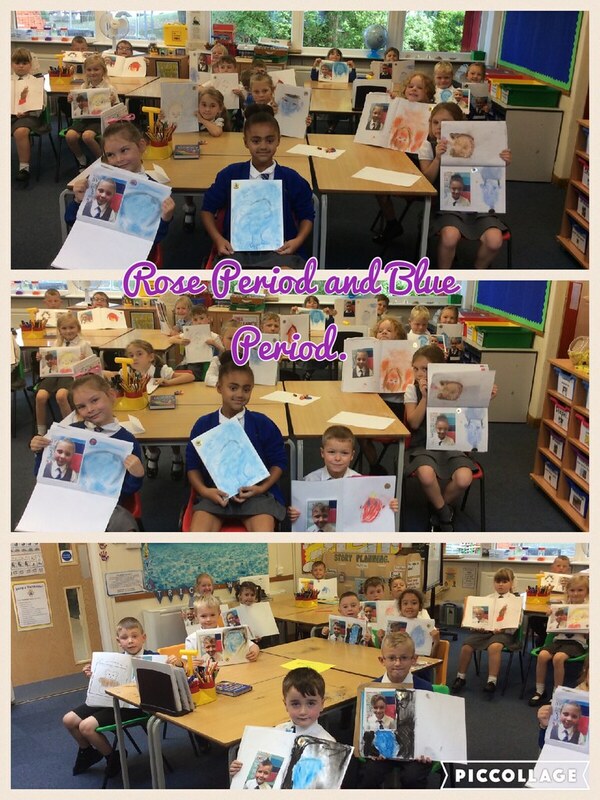 We have had a fantastic week learning all about Picasso and 2 of his art periods: the Blue Period and the Rose Period. We studied the differences in his styles and used them as inspiration for our own art work. ✏️ Posted by Miss Cummins for Year 2. 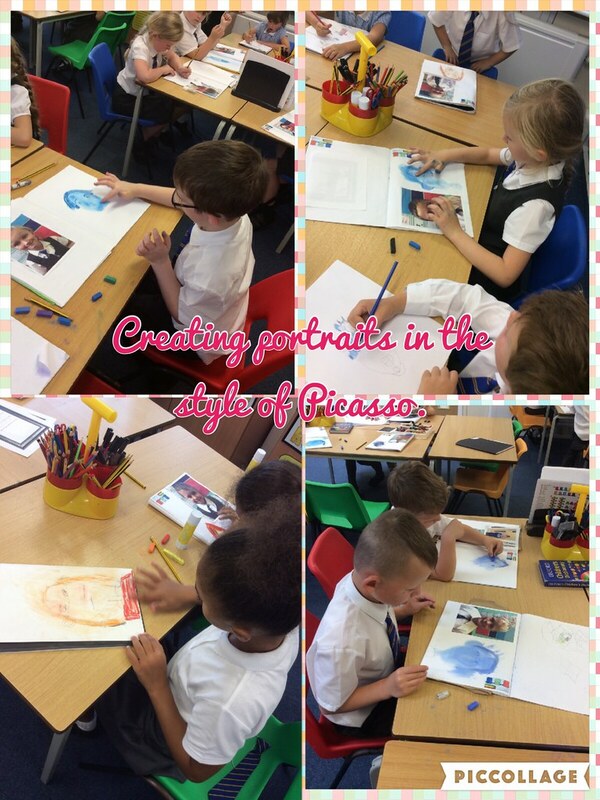 Today we have found out some interesting facts about Picasso. 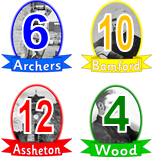 Did you know he actually had 23 names? We learnt about two of his art periods: the Blue period and the Rose period. We sketched portraits of our friends in the style of these periods of work. Years 1 and 2 enjoyed having a mini Sports Day this morning hall, doing races like: beanbag throwing, egg and spoon and running. Years 1 and 2 have enjoyed learning about debugging this week. The have had a go finding and correcting errors in programs before programming their own games, remembering to test them before sharing them with others. Years 1 and 2 enjoyed designing fridge magnets about how to stay safe online today. Well done to the ten children who competed in this morning's Spelling Bee and congratulations to our first ever Year 1/2 champion who won a golden bee trophy! Years 1 and 2 enjoyed learning how to: use, scan and create QR codes this afternoon. KS1 enjoyed learning about the different parts of a web browser this afternoon and how to search for images sensibly and effectively using a search engine. Year 2 have had a fantastic morning making Dips and Dippers for a summer picnic. They had to cut, peel and chop different ingredients to make their own dips which included salsa, hummus and guacamole. They then prepared the vegetable dippers before enjoying their picnic in the sun. Year 2 have enjoyed designing and making their own door plaques for home using textiles.